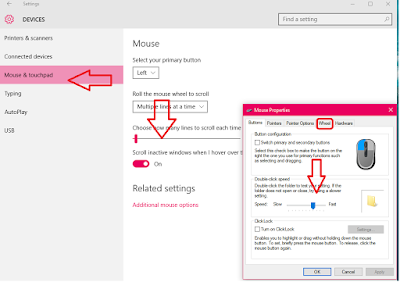 Are you facing trouble with mouse? 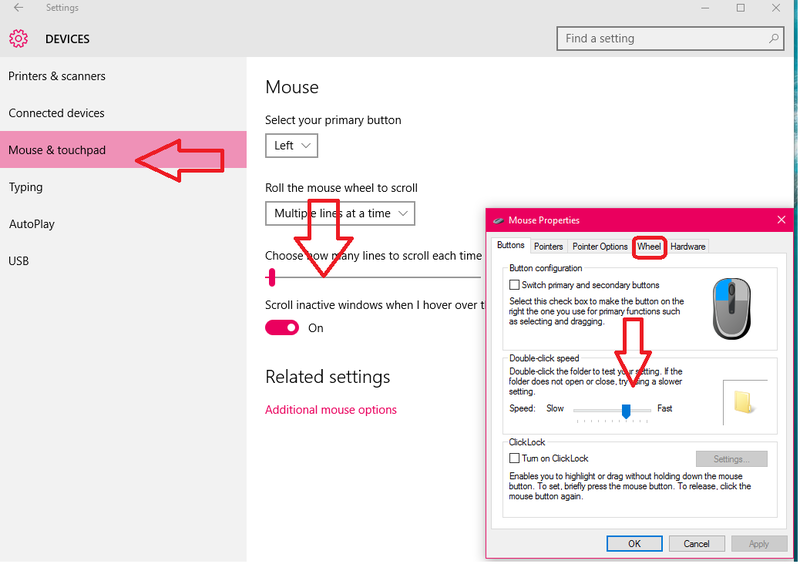 Than you should try this mouse setting, do the custom setting for mouse speed, scroll, roll wheels, etc. 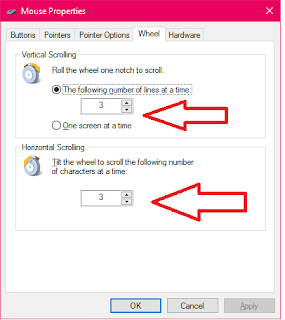 sometime we don’t know which is right mouse setting for us, its depend upon mouse quality and using style, here I will show you how to do some mouse setting as per your need. 3. 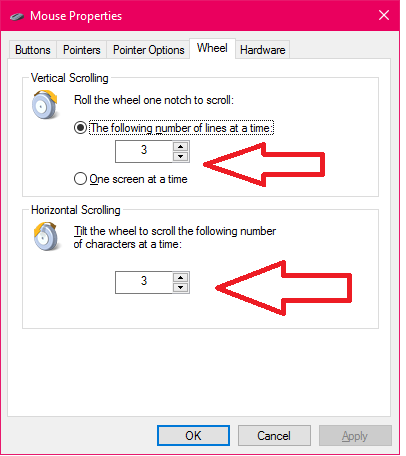 Set vertical and horizontal scrolling as per your need.